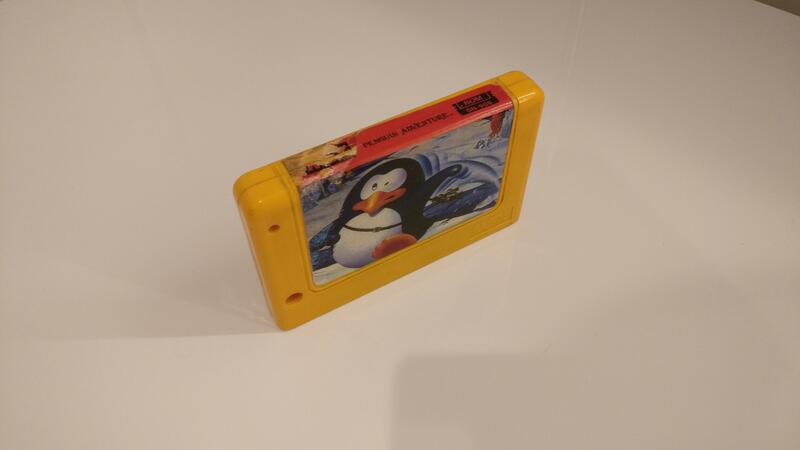 I got this pirated module release of Penguin Adventure which is missing from the DB. I've attatched one picture of the module here. I've got some more but they are too large (or the limit here is too small) - I even needed to reduce the quality on this one. Not that it matters that much.